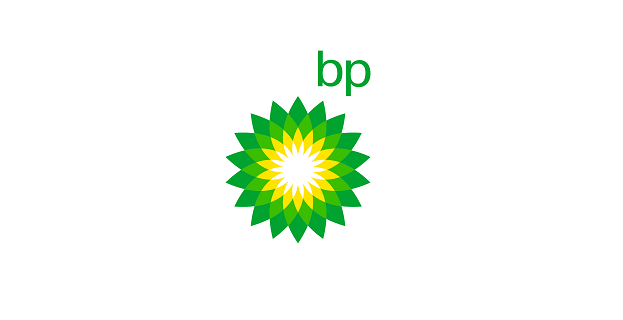 We are looking for a self-motivated individual studying in the third year of a bachelor’s degree or in the first year of a master’s degree program to participate in Work Placement Program at BP. This role will provide an extensive opportunity for those who would like to gain Finance experience with BP and apply in practice the relevant knowledge as well as data analysis and digital skills they have gained during their education. The successful individual will join the BP AGT Finance department on a temporary basis in the period of July to September 2019. The trainee will work on activities involving integrated planning process, budgeting and forecasting, gaining knowledge of agreements, with focus on protecting, creating and maximizing value from existing commercial operations. We would also expect the individual to apply their data analysis and digital skills to suggest the ideas on how the current business processes can be improved or optimized and ideally work on those optimizations. BP's Upstream segment focuses on finding reserves of oil and gas, developing the means to extract and process it and then producing and transporting it to market. This involves using cutting edge technology to find the energy reserves, the ability to drill thousands of meters under the ground, designing, building and operating some of the world's largest most complex production onshore / offshore facilities and finally being able to transport these fluids, to provide energy to the world. create deals and contractual arrangements to manage risk and reward in the access, exploration, development and operational phases of the business. You can email vasvcf@bp.com for any application related questions.